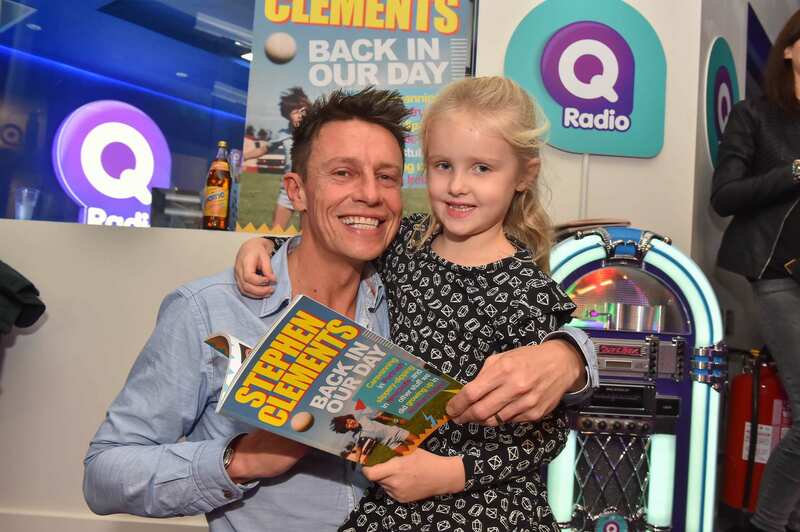 Q Radio's Stephen Clements swaps the studio for story telling! 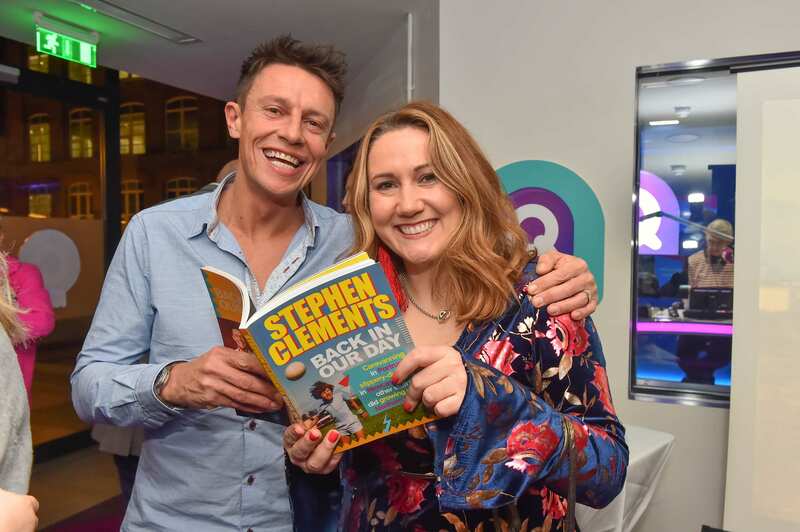 Q Radio breakfast show presenter Stephen Clements has launched his first book, ‘Back in Our Day’, a series of stories based on personal memories of growing up in Northern Ireland during the 80s and 90s. ‘Caravanning in Portrush, Slippery Dipping in Newcastle and other stuff we did growing up in Northern Ireland’ is all covered in the book, which was officially launched at Q Radio HQ. Joining Cate Conway on the airwaves across Northern Ireland every weekday morning, Stephen has earned quite the reputation for his commentary on all things Northern Ireland; a reputation that led to the suggestion that he put pen to paper. ‘Back in Our Day’ is available now in all good bookstores. 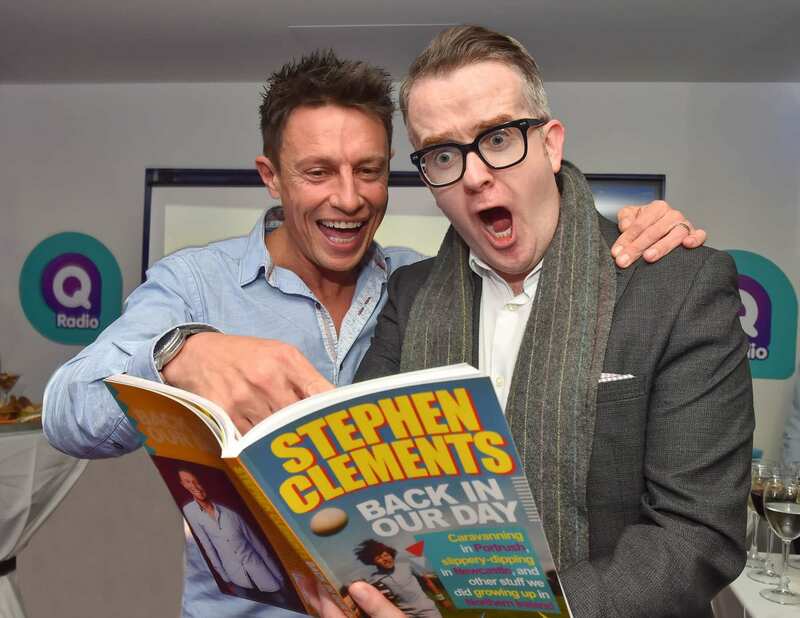 Stephen will be signing copies of ‘Back in Our Day’ at Eason’s on Donegall Place at 11am on Saturday 25th November, where Q Radio will also be broadcasting live.